Is it Safe to Buy My Teenager a Sports Car? Statistics reveal that the fatality rate among teenagers is mainly caused by motor vehicle accidents. As such, when parents are buying a car for their 18-year-old son or daughter, they must ensure that it’s a reliable and safe vehicle. Although a teen driver may want something cool and flashy, parents are required to think at length before buying a sports car for their child. Add in monetary factors, including gas mileage and the cost of insurance for the young driver, and things can get stressful. To save on insurance, consider asking for a General Insurance quote. While most parents find that sports cars are affordable, the truth is that they are not always as safe as expected. A teenager can sometimes be a bit unruly, and when that behavior occurs behind the wheel, it could claim their life. However, parents don’t always have to compromise with an unattractive vehicle for their kid. Some sports cars are, in fact, safe for teen drivers. What sports cars are popular with 18 year olds? When young drivers are asked to select their first car, they consider things like style and driving pleasure more than affordability; reliability and safety don’t always make it into the conversation. But that’s why parents are there to discuss these additional important factors. 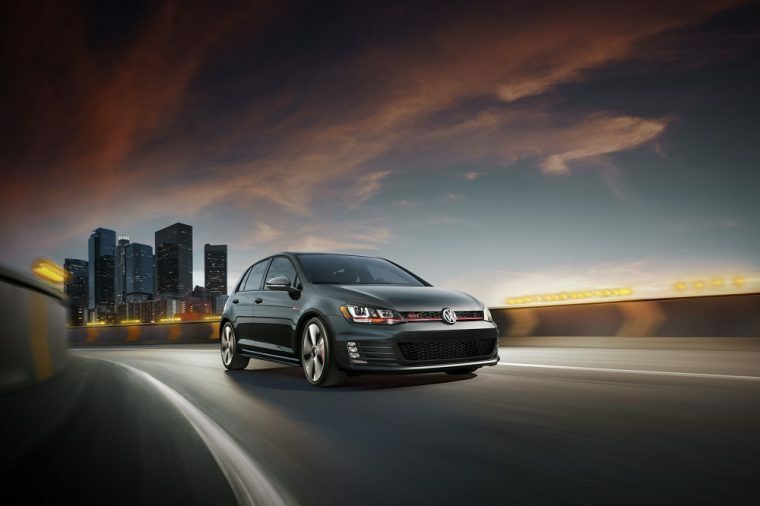 Young drivers will like the Volkswagen Golf GTI thanks to its high performance. It is well-suited for less experienced drivers because it provides an exhilarating drive via its manual and dual-clutch automatic transmission but it’s not as speedy as other sporty cars. 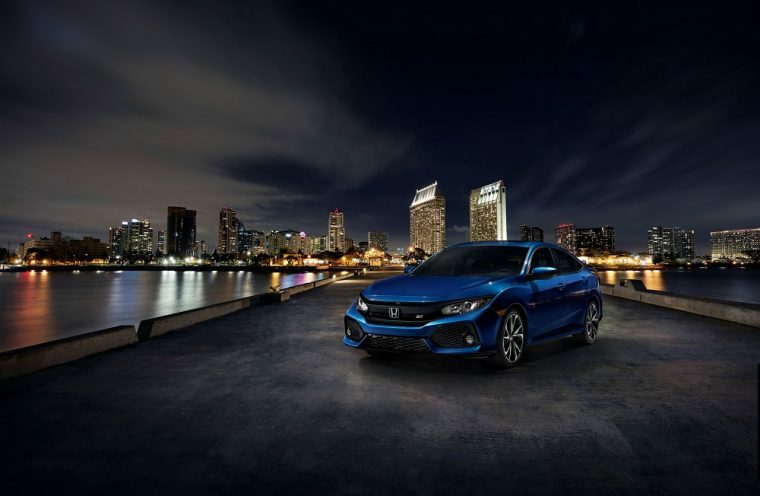 As with many Honda vehicles, the Civic Si is highly reliable and is built to last. This car is a true pleasure to drive thanks to its 200-horsepower four-cylinder engine. 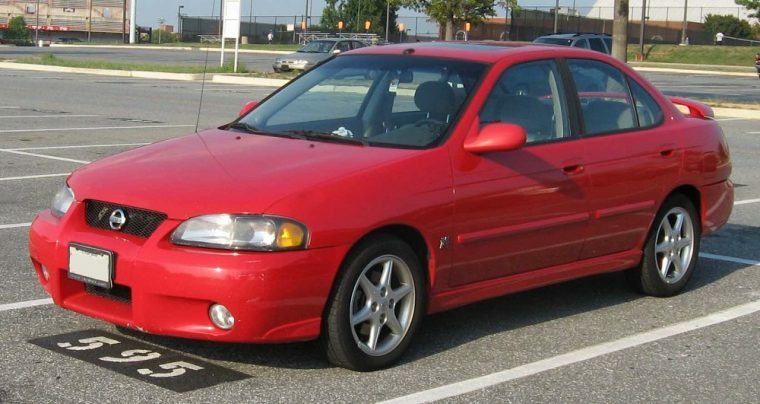 The Nissan B15 Sentra SE-R has a very strong engine and inexperienced drivers find this car very easy to handle. Not to mention, this car is quite affordable compared to other performance-oriented vehicles. 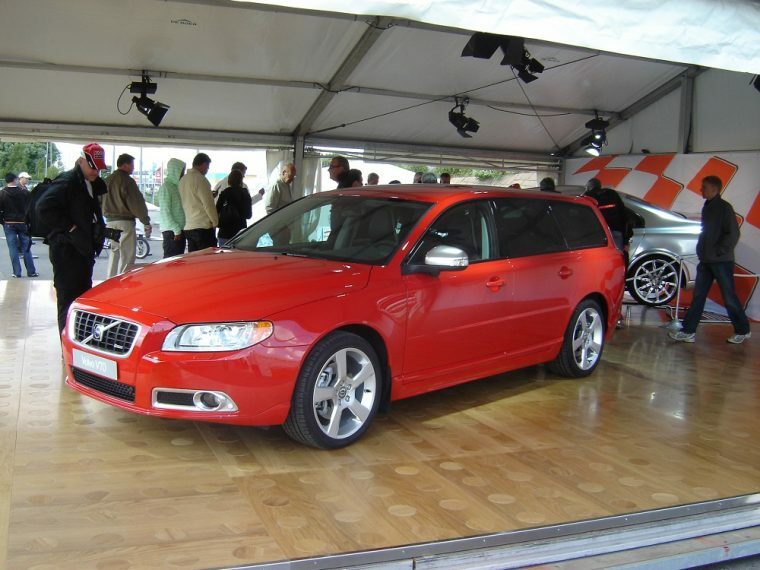 Safety is supreme in the Volvo V70 R. However, driving fun is not compromised due to safety, as the V70 R has a 300-horsepower five-cylinder engine under the hood. 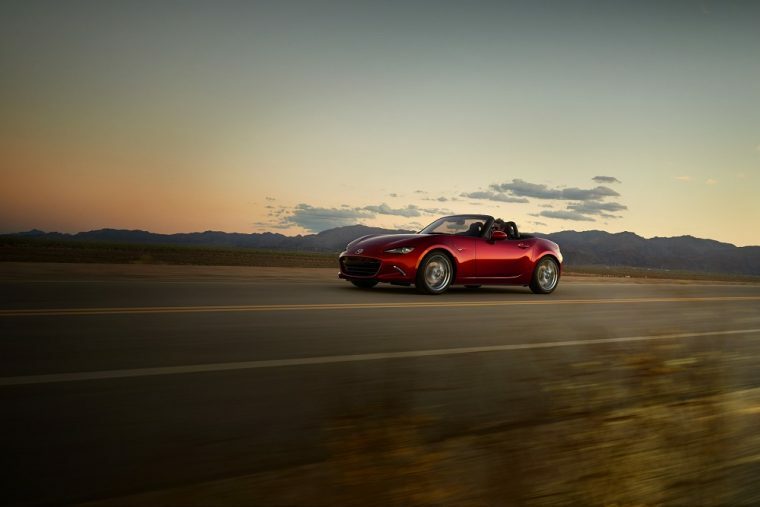 The Mazda Miata is an affordable sports car that offers the best handling capability. This car allows only one passenger and, for its price, this is one of the best sports cars for teens.